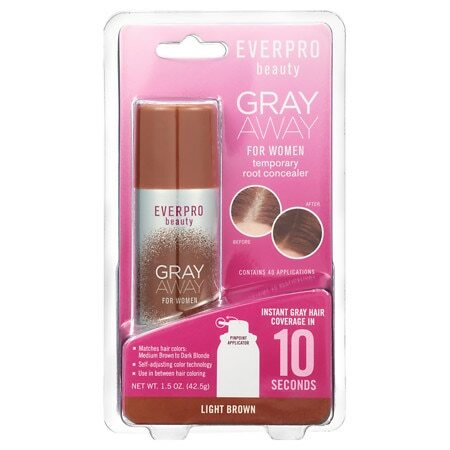 Everpro Gray Away for Women - 1.5 oz. 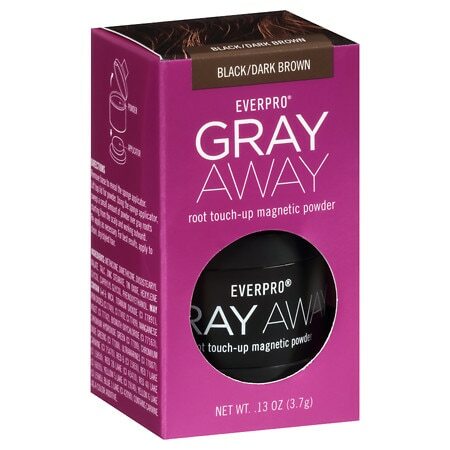 Everpro Gray Away Root Touch-Up Magnetic Powder - 0.13 oz. 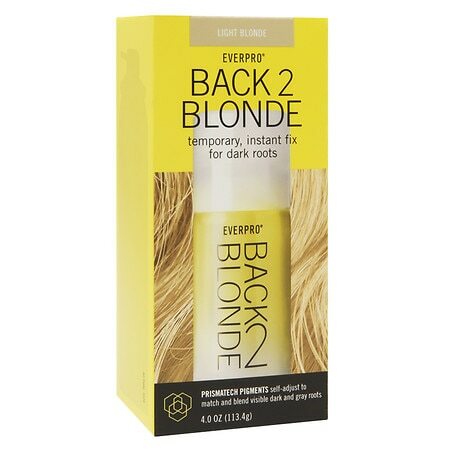 Everpro Back 2 Blonde - 4 oz.